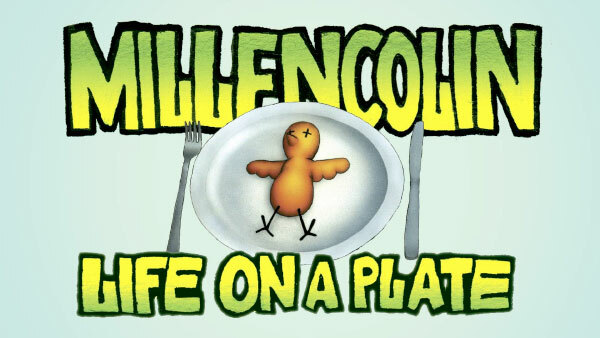 "Life On A Plate" is the second album by the Swedish punk rock band Millencolin, released on October 11, 1995 by Burning Heart Records. It reached #4 on the Swedish music charts upon its release and was certified gold in sales in 2002 after selling over 50,000 copies in Sweden. Swedish magazine Slitz also named its cover art, created by band member Erik Ohlsson, as the "Album Cover of the Year" for 1995. "Life on A Plate" was re-released in the United States the following year by Epitaph Records on March 26, 1996.